Huawei's chief financial officer Meng Wanzhou was arrested in Vancouver, Canada, on charges of illegal trade with Iran. The arrest warrant came from the USA, which is currently waging a trade war against China and is targeting Huawei and its competitor ZTE. The arrest is seen as a new low point in this conflict. On December 1, Huawei's Chief Financial Officer (CFO) Meng Wanzhou was arrested in Vancouver. The arrest warrant came from the US and was based on the violation of the trade sanctions against Iran. An extradition is imminent, following a hearing on Friday after which Wanzhou could be released on bail. 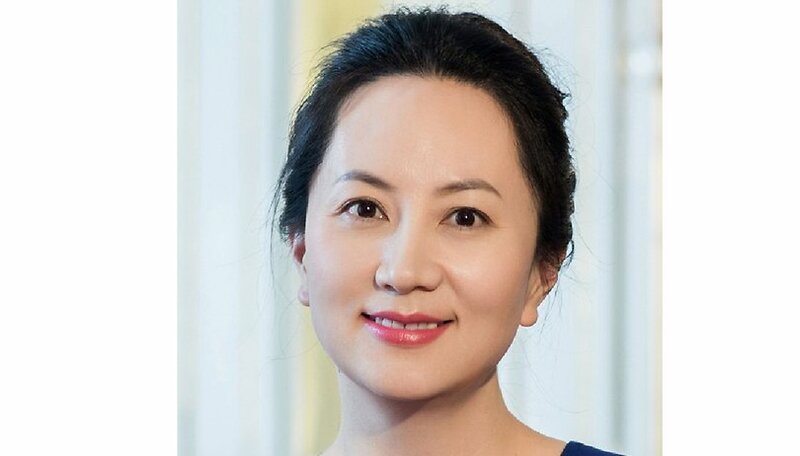 The Chinese embassy in the Canadian capital Ottawa had also taken the floor and appealed to the USA "to correct the misstep and restore Mrs. Meng Wanzhou's personal freedom". Canada must be careful not to damage its relationship with China, the report continues. Tensions between the US and China, particularly with Huawei, date back to 2016, when high-ranking government officials voiced security concerns about the mobile phone supplier. In an emergency procedure at the beginning of 2018, the official selling of Huawei smartphones by US carriers was blocked, so that the US launch of the Mate 10 Pro was effectively killed at the last moment. But so far, the US has received little international attention for these allegations, as mobile operators in Europe and other markets continue to purchase LTE and 5G accessories from Huawei. If more about the trial against Wanzhou becomes public, the validity of these accusations could finally be judged by the public. Will we see real evidence of Huawei spying, or can the Chinese company clear its name? What ever. Who decides that they act illegally? So let's let them do the damage! There are literally tons of articles on this. Not to mention the access you don't have to top secret documents. Can confirm that Canada will not extradite if capital punishment is a possible sentence, so that's off the table. The hotshot hacker (with Russian state connections) who stole Yahoo data a few years ago was able to (afford to) fight extradition for most of a year before finally consenting to it, and was then convicted. We'll see.